SOLD OUT! THANK YOU FOR YOUR SUPPORT! Save the Date for Thursday, May 10, 2018! Come spend an evening with us transforming our future and celebrating 40 years of success at First Step! First Step’s historic celebration will not be complete without you! 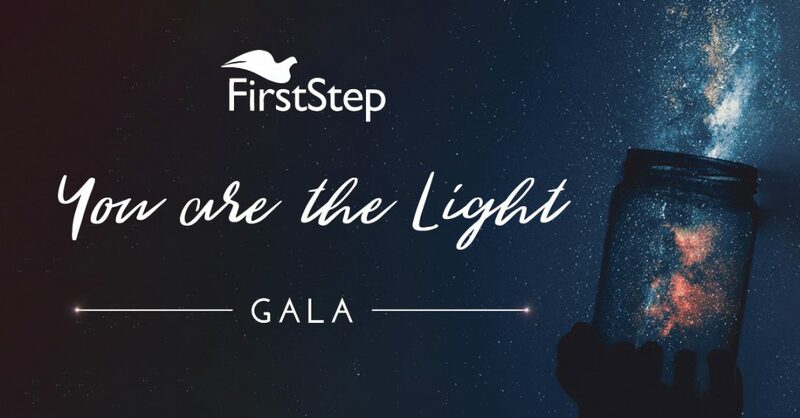 Join First Step at our gala as we celebrate the work of the visionaries, survivors, volunteers, board members, community leaders, educators, donors and staff who have courageously worked for peace and justice throughout the last 40 years. 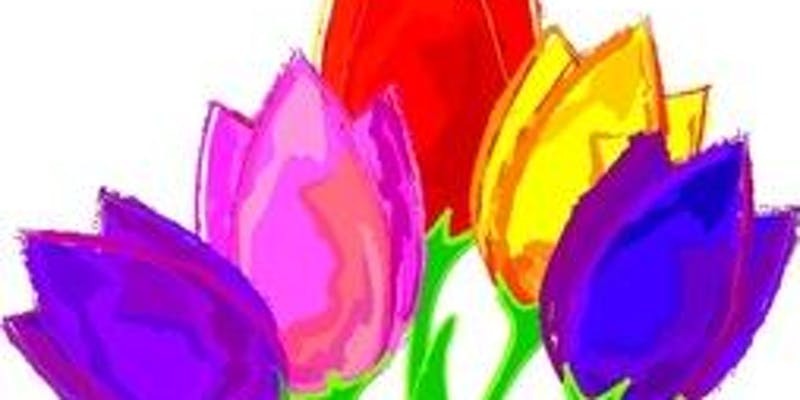 We will be raising funds to ensure the future success of this important community organization and safety net for survivors of domestic violence and sexual assault in southeast Michigan. As a nod to First Step’s origin date (1978), the 40th Anniversary event will feature a 70’s theme with music and dancing to the sound of a live band, Stay Tuned. The event will also feature a delicious food, drinks, raffle and silent auction along with a few other surprises.